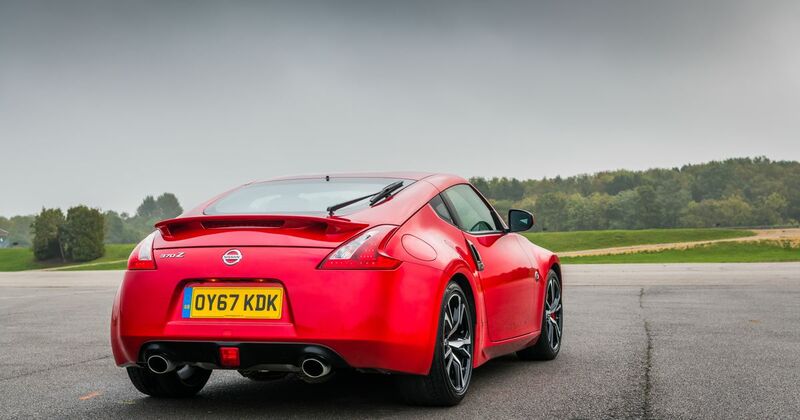 It’s official: a replacement for the 370Z is currently being worked on. 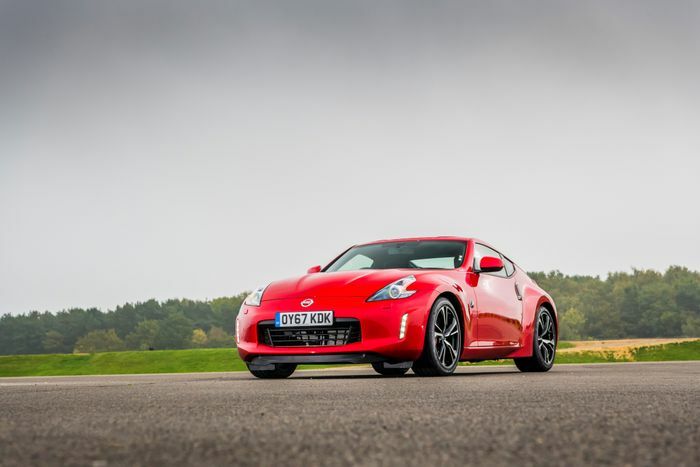 A report published earlier this year claimed that a ‘400Z’ is being cooked up with a twin-turbo V6, but now we’ve had word of a new Z car from Nissan itself. Speaking to Which Car, Nissan’s Senior Vice President for Global Design Alfonso Albaisa dropped the good news we’ve all been waiting to hear. Other than that, Albaisa didn’t reveal a whole lot. Which Car speculates that a prototype or concept could be revealed at the Tokyo Motor Show in October 2019, since next year marks the 50th anniversary of the 240Z (a car which Albaisa describes as “unforgettable”). We’re thinking the Australian publication might be on to something there. It’s been suggested previously by Autocar that the next-gen Z will use the same twin-turbo V6 found in the Infiniti Q50 and Q60, most likely left in a similar state of tune. That’d give the car an output of around 400bhp. 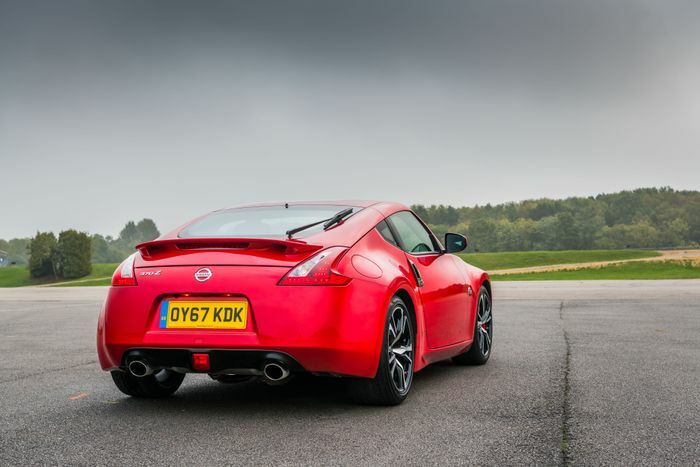 A significant increase over the 370Z’s 324bhp, but there could be an even more powerful Z - a 475bhp, all-wheel drive Nismo version has been mooted.